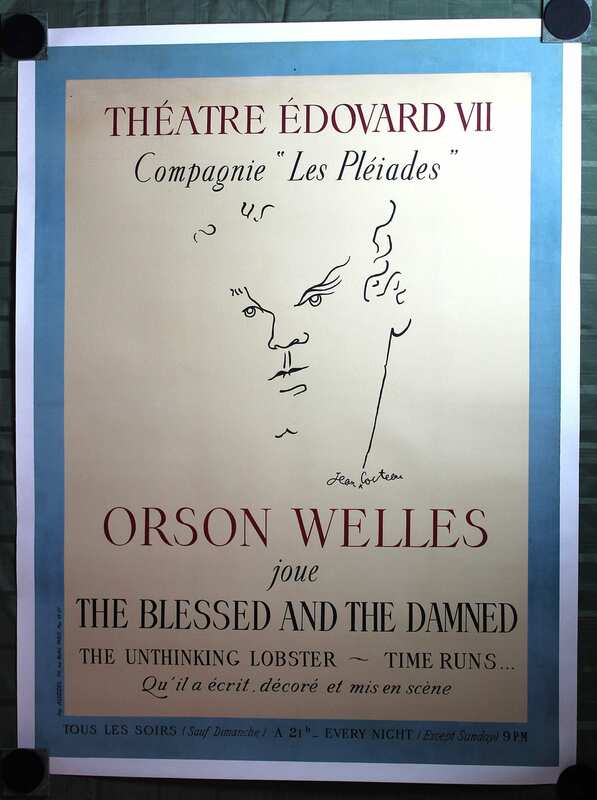 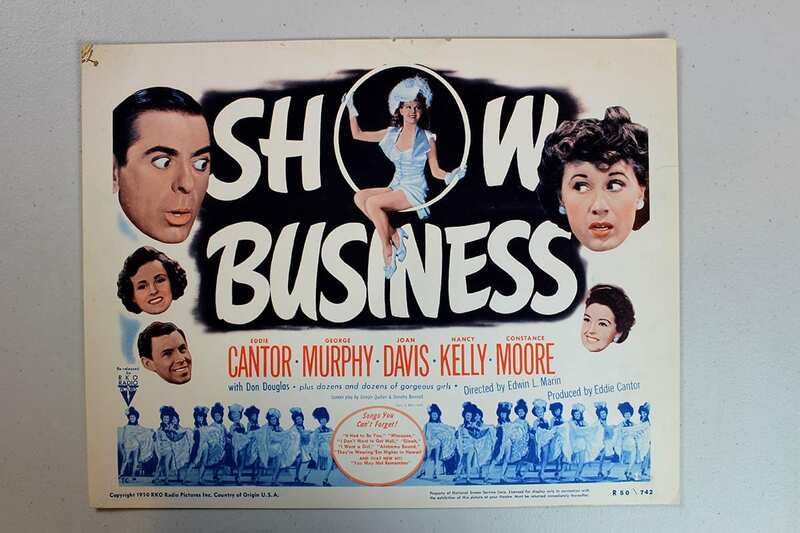 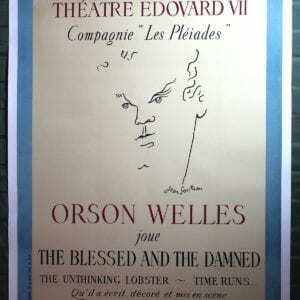 Please refer to the attached image for a detailed view of this original vintage poster. 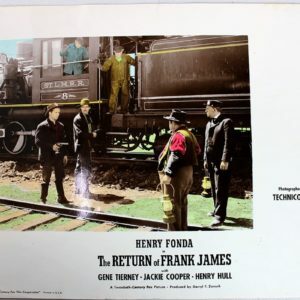 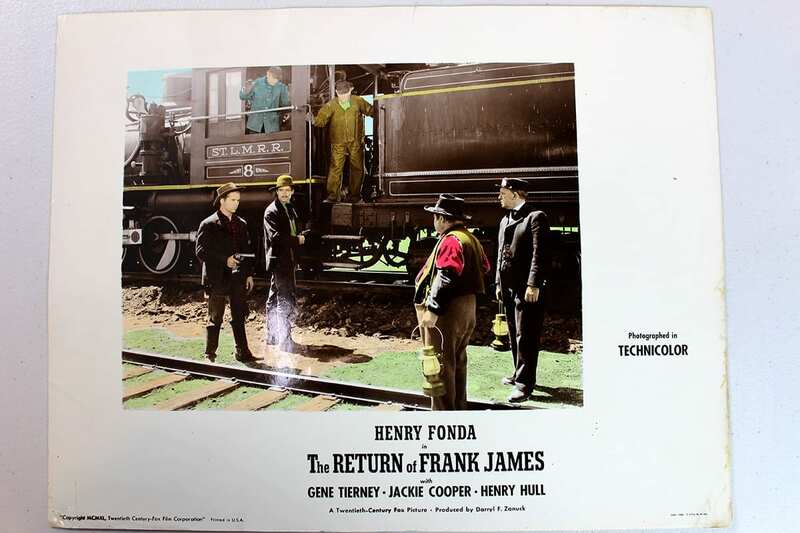 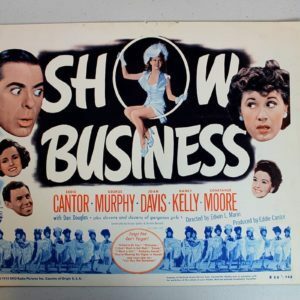 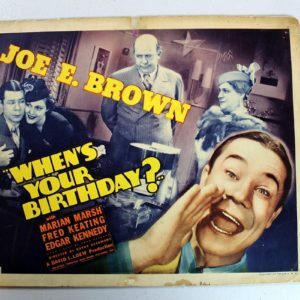 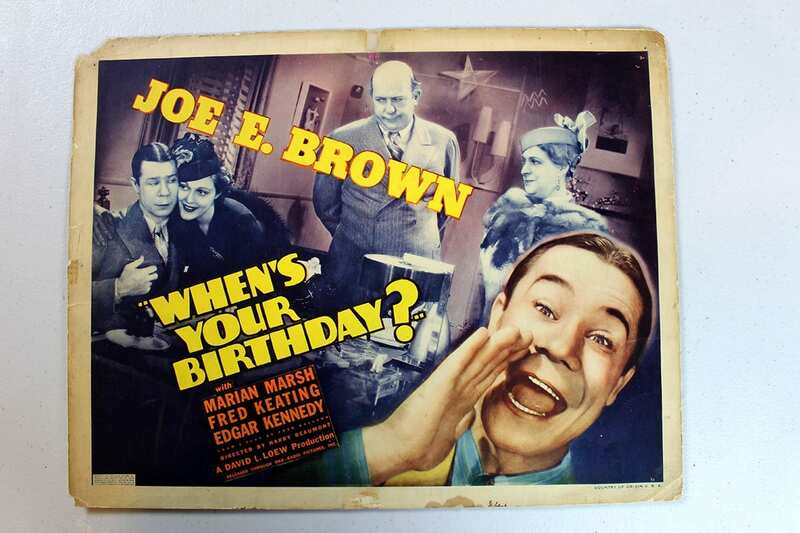 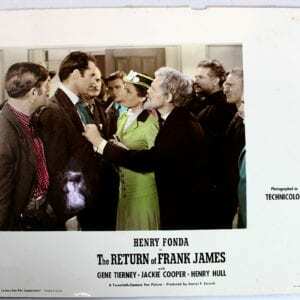 With AAA Vintage Posters your purchase is backed by our 100% Money Back Satisfaction Guarantee! 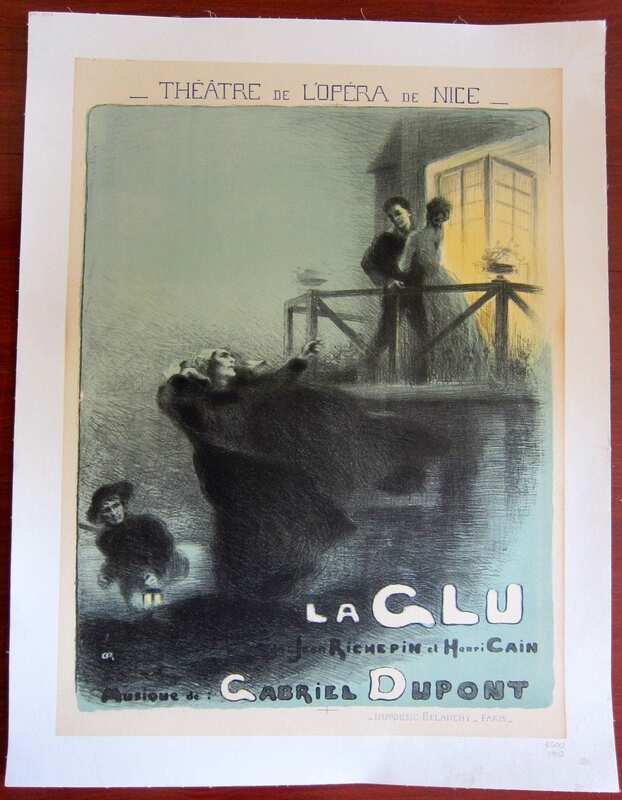 LA GLU - ORIGINAL 1910 FRENCH THEATRE LB POSTER - ARTWORK BY ROBERT DUPONT! 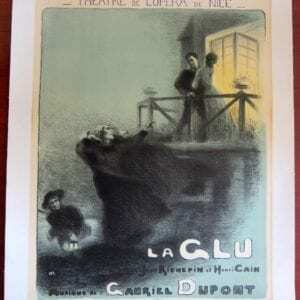 LA GLU – ORIGINAL 1910 FRENCH THEATRE LB POSTER – ARTWORK BY ROBERT DUPONT!